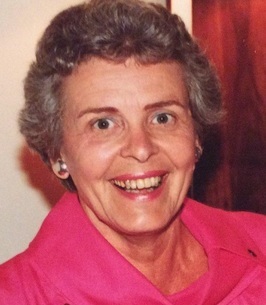 Joyce Weekes Service Details - Bowmanville, Ontario | Morris Funeral Chapel Ltd. Passed away peacefully on August 28, 2018 at Lakeridge Health Bowmanville. Joyce was predeceased by husbands Robert (Mickey) McCoy in 1956, George Weekes in 2004 and Edwin (Ted) Mann on February 2, 2018. She was also predeceased by her brother Brian Angood and is survived by her sister Margaret Clipperton. She will be missed by her sister-in-law Sheila Brien. She is survived by her sons Michael (Susan), Brian (Ann) and Tim (Elaine), 7 grandchildren and 2 great grandchildren and by her step children Louise (Ted), Susan (Larry), Roberta (Tom), Chris (Melly) and Don (Sindi). Joyce was born in Kenora, Ontario on November 16, 1924 to Ernest and Florence Angood nee: Waits. At the age of 18, she moved to Toronto where she graduated as a registered nurse from the Wellesley Hospital. Much of Joyce’s life afterward was spent raising a family and moving to various locations every few years as dictated by the careers of her spouse. She lived in a number of Ontario cities as well as a 2-1/2-year stint in England. In 1972, with retirement on the horizon, she and George moved to Bowmanville. It was here that she worked again as a nurse for Dr. John Rundle. From a young age, Joyce was an avid bridge player. She loved spending summers at the cottage in Gooderham, ON. 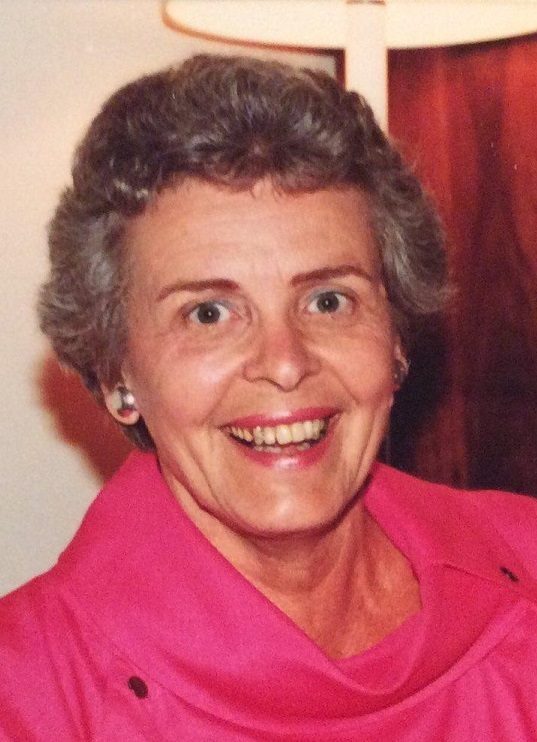 She was a big sports fan and particularly liked watching hockey, curling and tennis. She spent many years volunteering for the Bowmanville Hospital Auxiliary. She supported Ted in his many commitments to the Bowmanville Rotary Club. She will be remembered for her love and loyalty to family and friends. Many thanks to the staff at Seasons Clarington and Lakeridge Health Bowmanville for their care and compassion. Donations to the Bowmanville Hospital Foundation in Joyce’s memory would be appreciated. To send flowers to the family of Joyce Weekes, please visit our Heartfelt Sympathies Store. We encourage you to share any memorable photos or stories about Lilian. All tributes placed on and purchased through this memorial website will remain on in perpetuity for future generations. Our deepest condolences to your family for your loss. May Joyce rest in peace. Dear Brian, Ann and family, We are thinking of you at this very sad time. Sending our love. Sorry to hear of Joyce’s passing. As Tim’s best friend in high school, I spent countless hours at their house and cottage. George and Joyce treated me like one of their sons for which I will always be grateful.